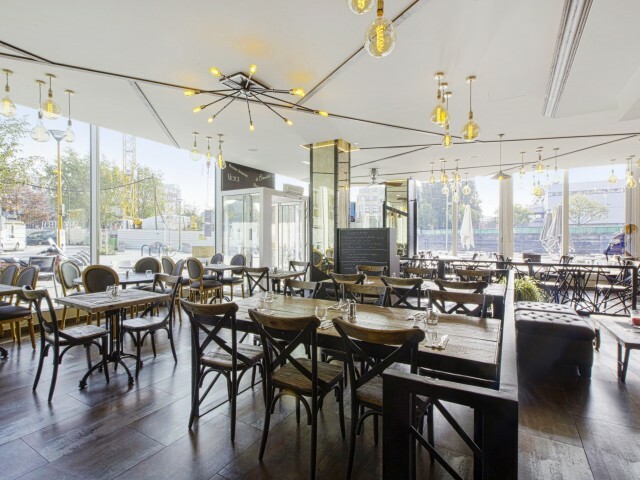 We are located on the banks of the canal Ourcq where there is no other ambition than to offer a sincere cuisine, rooted in the seasons and generous. In a simple, casual and good-natured atmosphere. Go through the restaurant door and we do everything we can to make you want to come back. We organize parties and we also broadcast major sporting events (football, rugby). Possibility of privatization partly or in its entirety, the restaurent adapts to all your desires for the organization of your events.